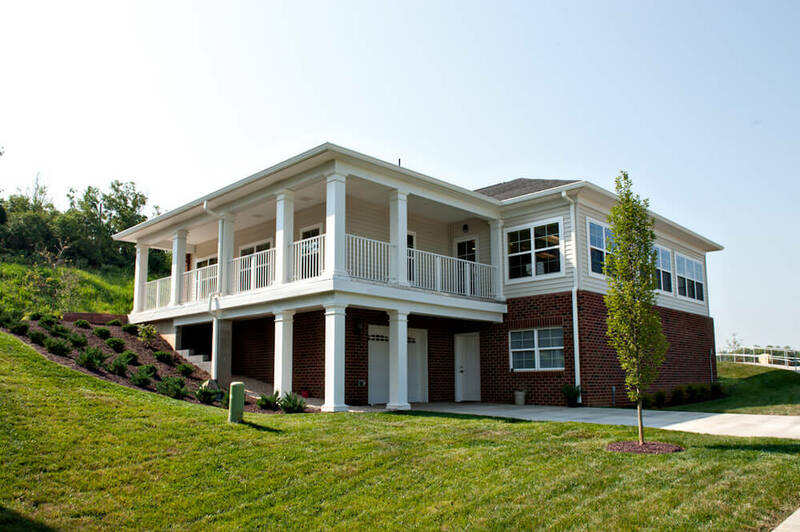 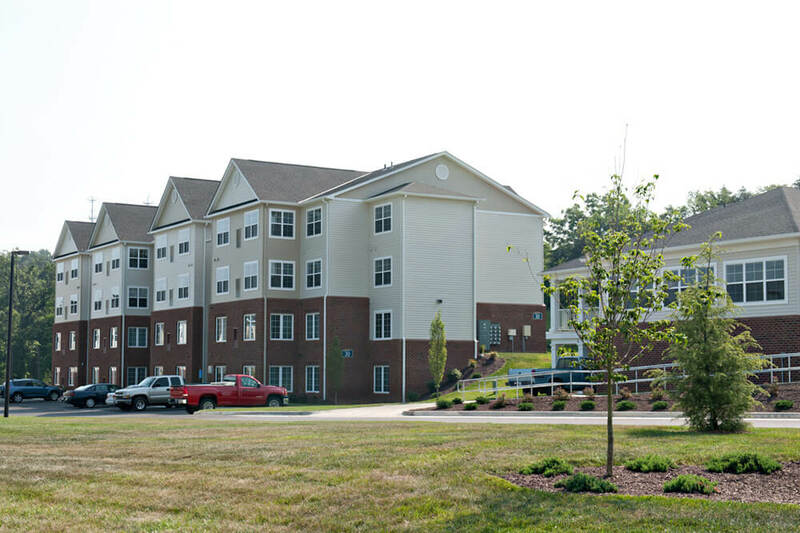 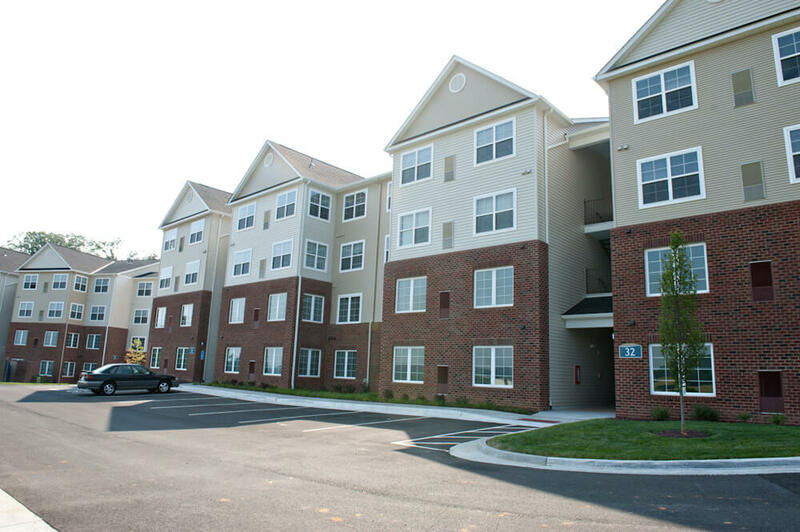 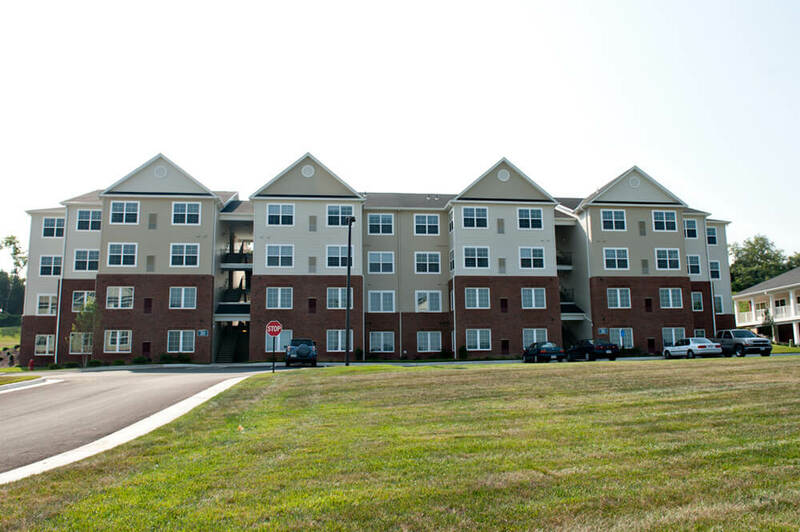 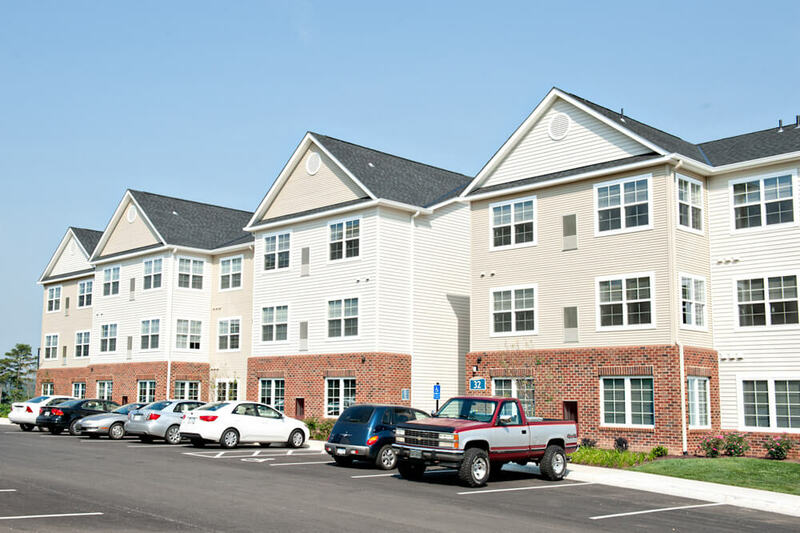 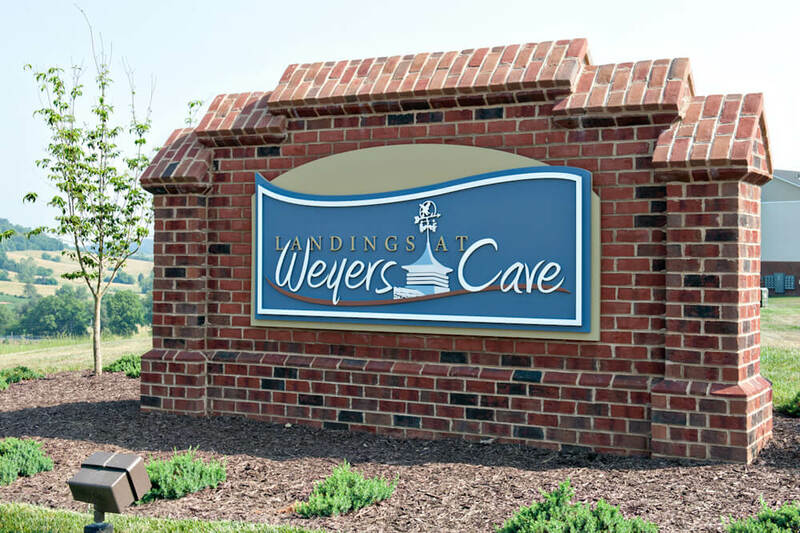 The Landings at Weyer's Cave is a multifamily construction centrally located in the Shenandoah Valley, between Staunton and Harrisonburg. 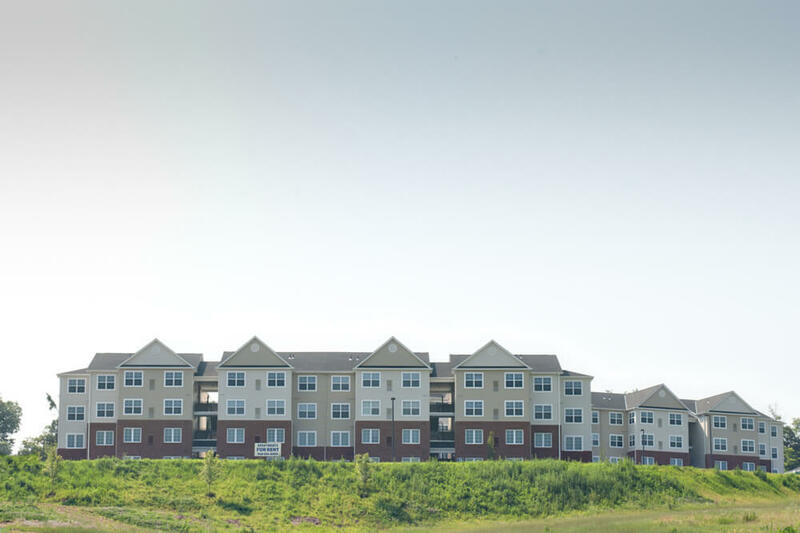 This multifamily building development is near Interstate 81 and has exceptional views of the valley and the Blue Ridge Mountains. 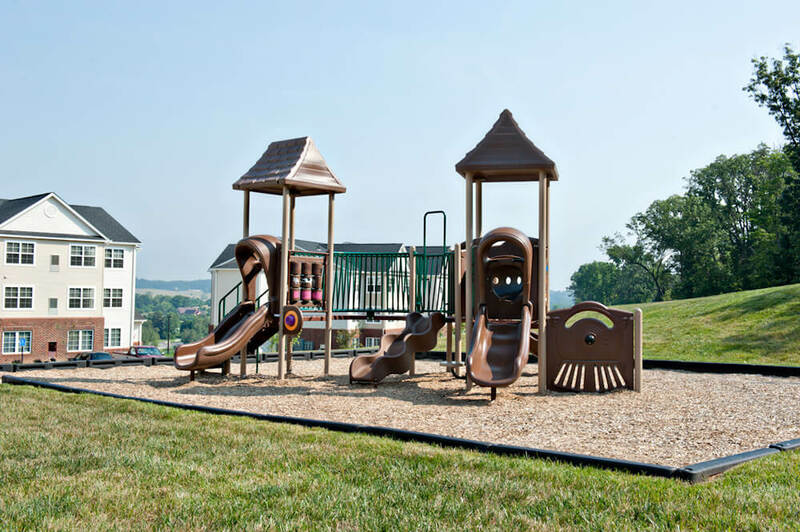 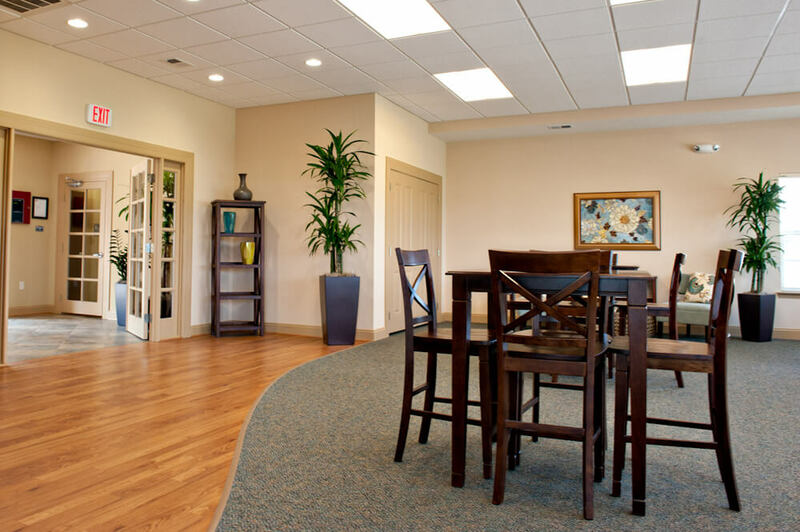 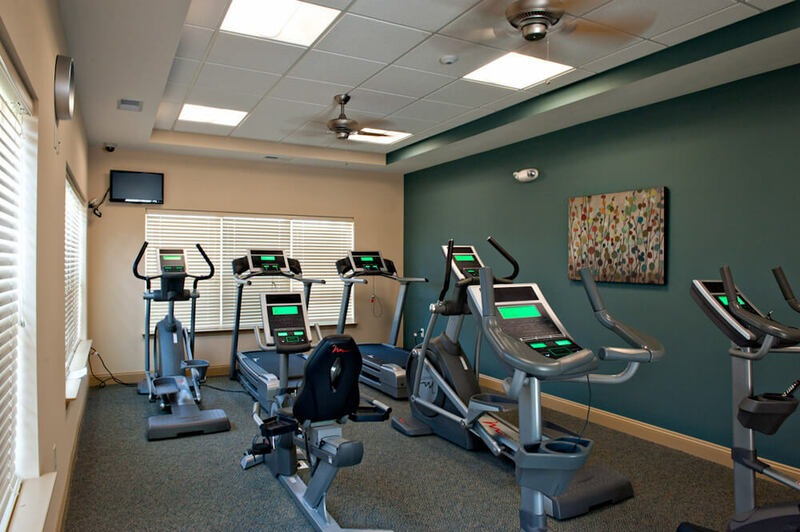 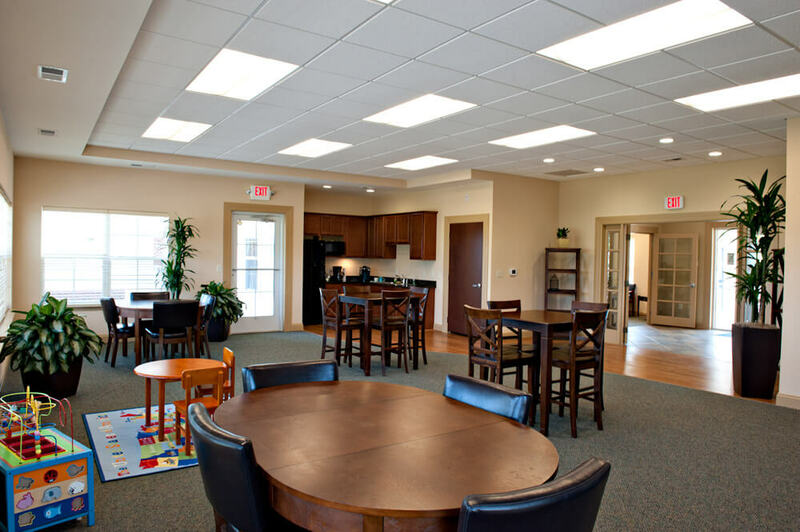 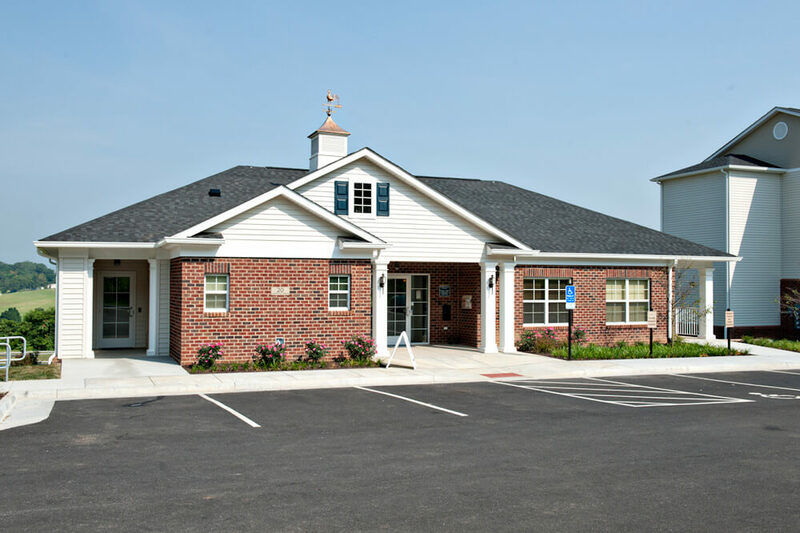 The Landings offers 2 and 3 bedroom homes along with a community center.